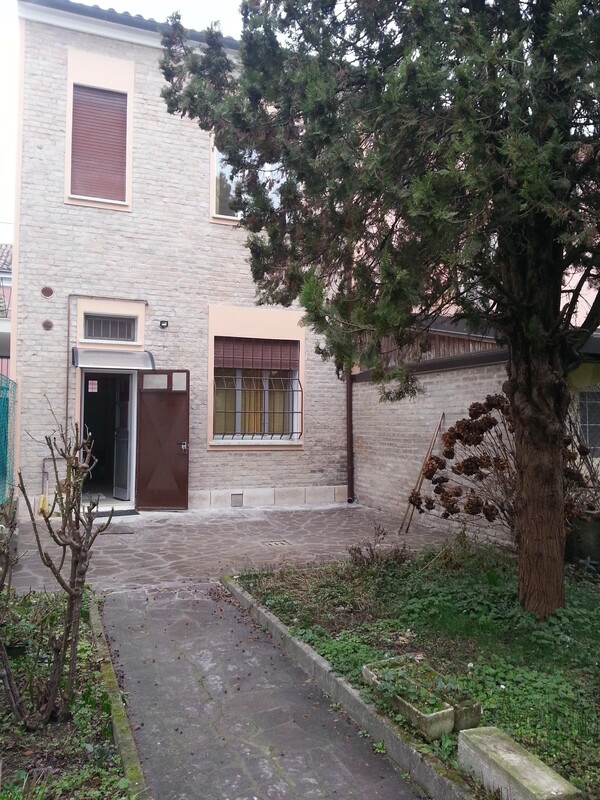 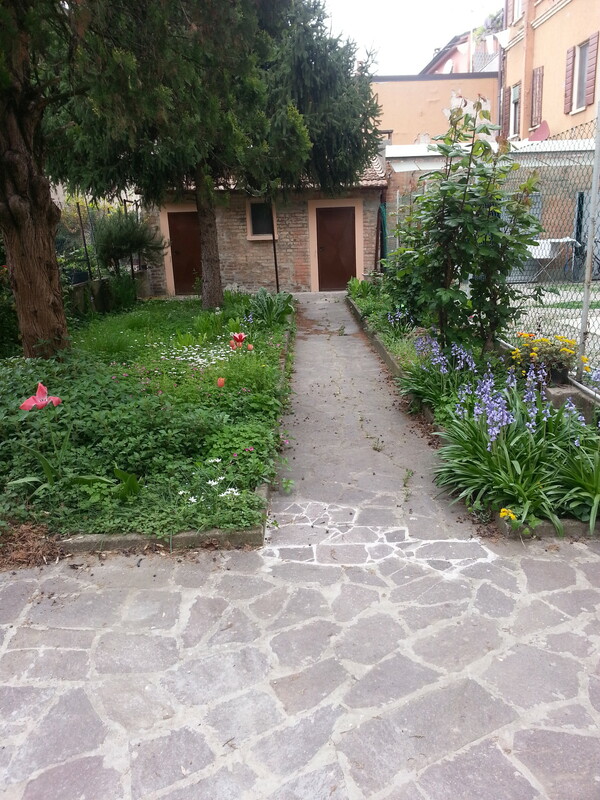 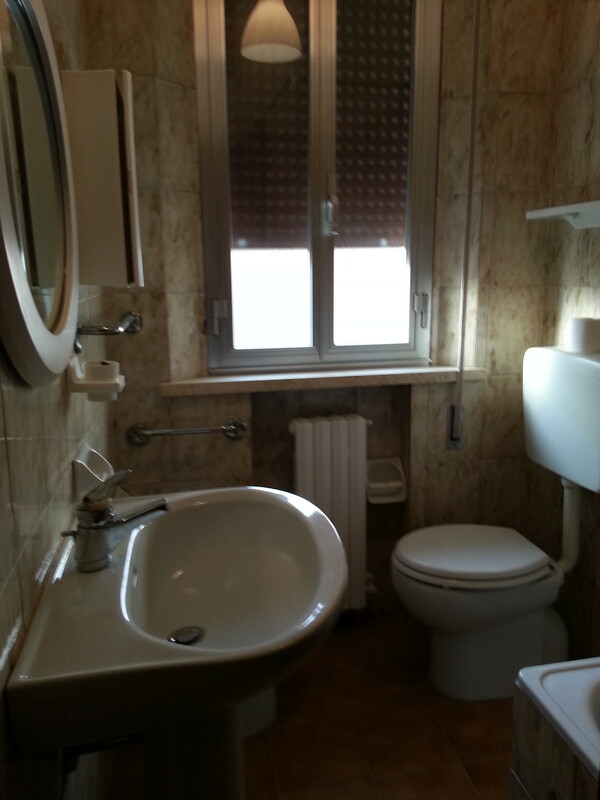 In the center of Ferrara, five minutes walk from the castle and train station, in a nice recently restored house, we rent a room with private bathroom. 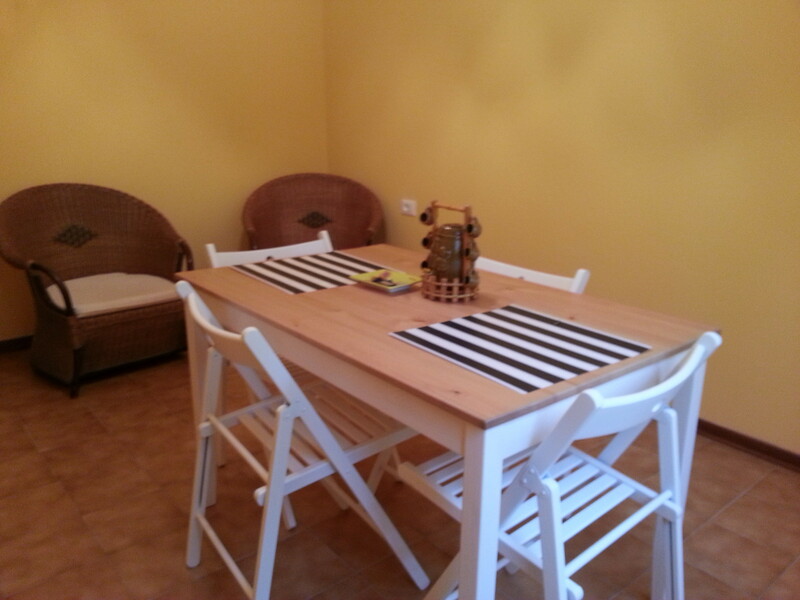 The room has a single bed, with mattress and pillow, a table and chairs and a wardrobe. 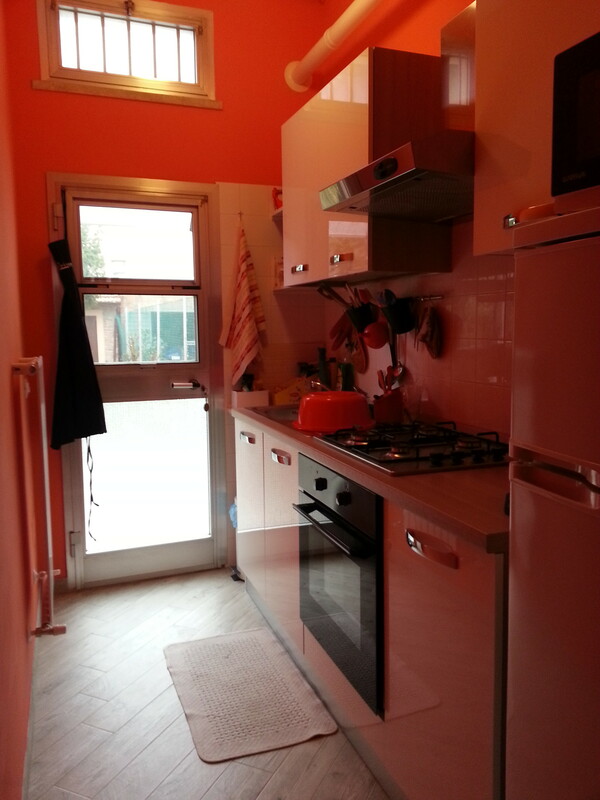 The Areas in common, to be shared with an other guy, are: equiipped kitchen with oven, microwave and refrigetor, washing machine; dining room and garden. 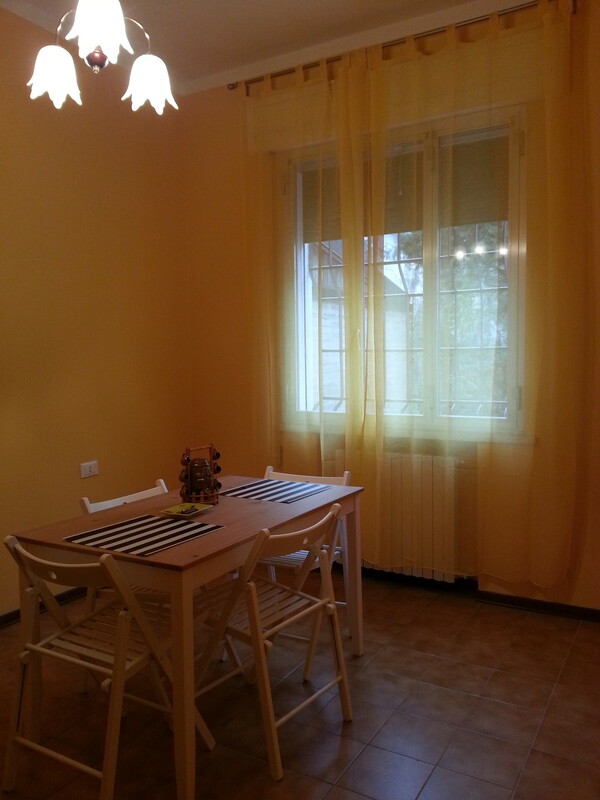 The modern and warm furniture has been recently purchades and it is suitable for young people.